If you know anything about me you know that two of my biggest passions are reading and minimalism. Fortunately for me over the past few years there have been quite a few books published that deal with minimalism, decluttering, and looking at the items that you have in your life. Minimalism for me is not necessarily owning as few things as possible, but rather finding meaning for everything that you own and these books have all played a part in my journey to minimalism and have helped me along the way. This book is probably one of the most intense minimalist books on the list, but I find that sometimes intense is good. Sasaki lives with very very little, at one point he shows pictures of his home and there is one piece of furniture and a few other things. I really enjoyed that this book included pictures and it seemed very personal as well. 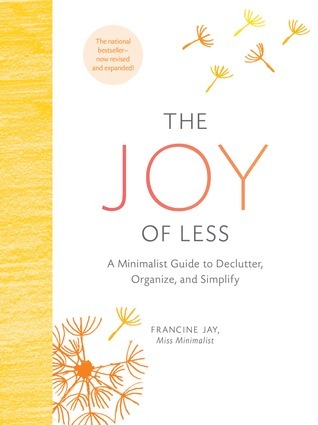 This book is pretty much the start of the modern minimalist and organizing craze and most people have read this book by now, but it is still a great one if you haven’t picked it up. While her methods may be a bit hokey at times, I like that she gets you to thank items for being in your life and to go through things by what they are, not where they live. 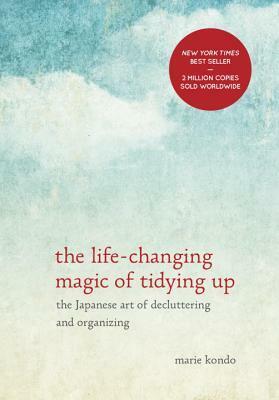 Plus Kondo now has a new series out on Netflix where she helps people declutter! This book was very conversational, lighthearted, and made me connect with the author very easily. I liked the connection to environmentalism that weaves through this book and the easy to follow step by step guides. 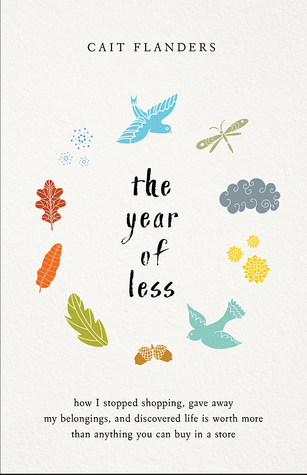 This book is less of a guide and more of a memoir, but it is great way to see someone start from 0 and get to a more minimalist life. Many of these book’s authors seem too perfect already, but this book is very easy to connect to and learn something through Flanders own journey. This book is great because it doesn’t just deal with the physical things that our in your life, but rather the mental, spiritual, and day to day life things that clutter our lives and make it so we can’t get the important things done. Very different from the rest of the books on this list, but also very important. This is the newest book on the list, only coming out last month, but it is already a new favourite. I read this book on January 1st, starting the new year off right. I love how Becker goes through room by room asking specific questions as well as he has testimonials from people in all walks of life. 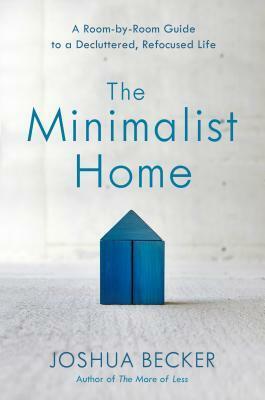 Minimalism can be shaped in many different ways and for me it is through these books. How do you get your inspiration? Now excuse me, I have a drawer of paper to tackle (stay tuned this week for that blog post). This is such a great list. The Cait Flanders book is amazing. 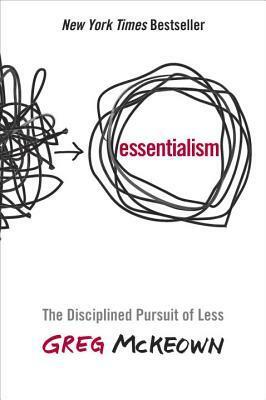 It is one of my favorites as well as Essentialism. I reference that one all the time. 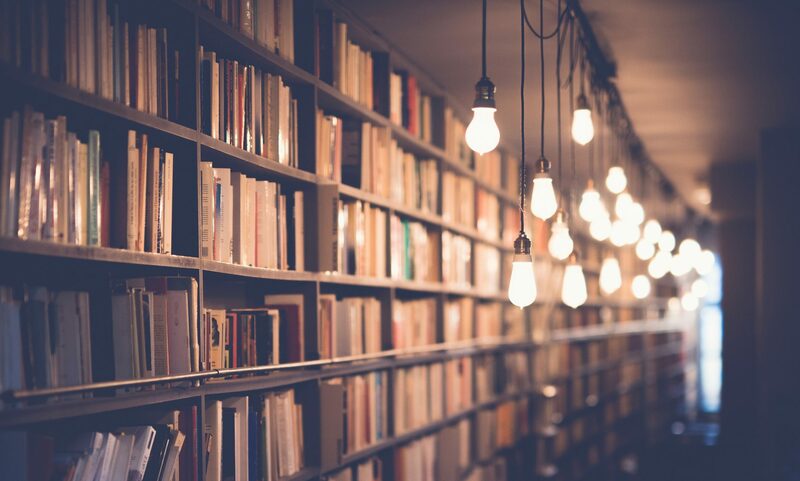 I’ve read these, but I prefer: 1) The More of Less, 2) Decluttering at the Speed of Life: Winning Your Never-Ending Battle with Stuff, and 3) Let It Go: Downsizing Your Way to a Richer, Happier Life. They go more into the feelings we have about our stuff, and give perspective and motivation to cut ties with belongings. I have read Decluttering at the speed of life and really enjoyed it. Thanks for the other suggestions! 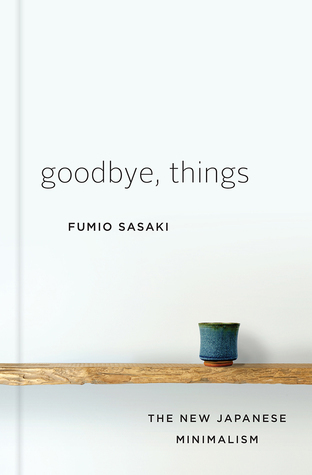 “Goodbye Things” looks good and so does the one by Francine Jay. I’ll have to read those! Loved this – as a fellow bookworm and new lover of minimalism, this overview of relevant books is great.